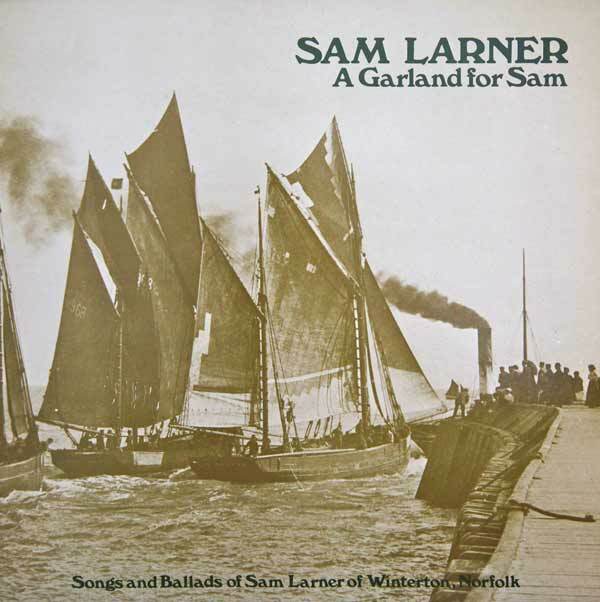 This record celebrates one of the finest folk singers of our time, Sam Larner, born in Winterton, Norfolk, in 1878. Winterton is just north of Yarmouth, on the coastal edge of a stretch of flat watery country that, half a century ago, within a few square miles, sheltered a remarkable nest of singing birds, including Harry Cox of Barton (later Catfield), Ted Goffin of Catfield, Bob Miller of Sutton, and Jimmy Sutton (called â€˜Old Larpinâ€™) of Winterton. 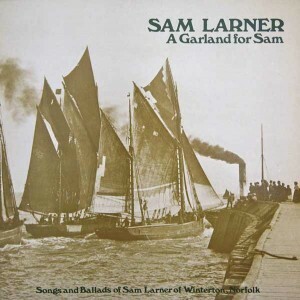 The composer E J Moeran noted fine songs from all these men during and shortly after the first world war, but he missed Sam Larner, who was perhaps away at sea. First issued by Topic Records 1974.